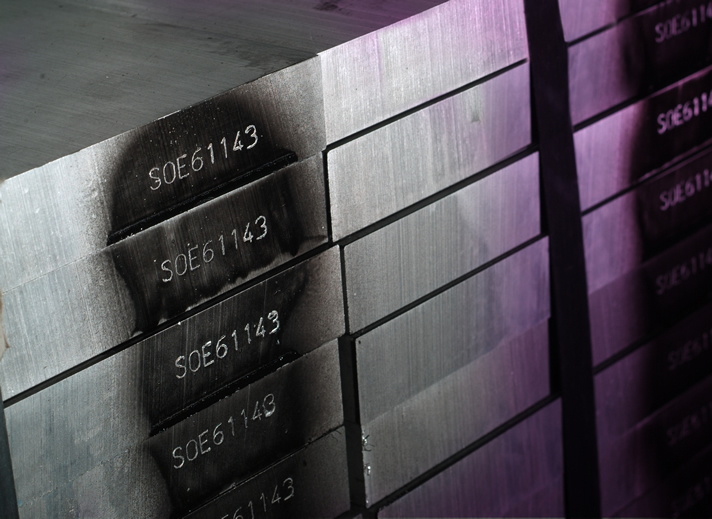 Quality | Metal Web | UK metals stockholder and processor. Meeting the service and quality standards you require. metalweb’s team of colleagues are the heartbeat of the company and deliver the difference to our customers. We have a fully trained team with significant industry experience who are happy to help our customers on any enquiries they might have. This includes everyone from our knowledgeable and experienced sales team to our fully trained technicians in the operations team. Everyone at metalweb has a personal training plan to ensure they are at the forefront of industry requirements. This gives you the confidence of dealing with a professional team from the moment of your first call to the time you receive delivery. metalweb’s quality focus extends across the company and its operations including people, products and processes. We regularly audit our own activities as well as being audited by our Quality accreditation body. metalweb employs a Quality Manager who is in place to ensure we remain at the leading edge of good practice. metalweb operate a fully integrated IT system from point of order entry through to invoicing. The system includes purchasing and delivery so our sales can advise you of availability and agree a delivery date at the time of enquiry. All the materials supplied by metalweb are supported by fully traceable documentation which is stored electronically on our system for future reference.